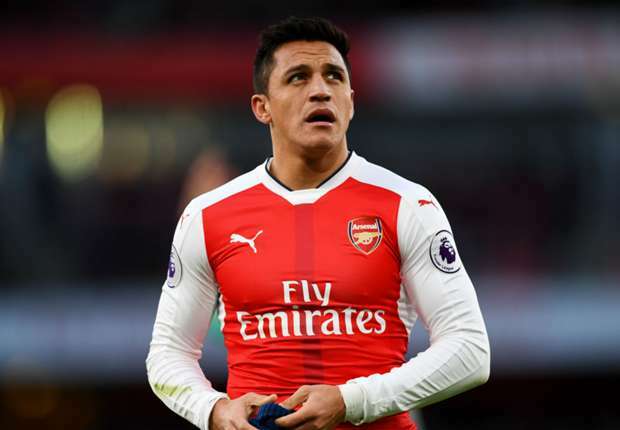 Arsenal manager, Arsene Wenger, has admitted the club should accept majority of the blame for Alexis Sanchez, having missed a drugs test earlier this week. Sanchez had been scheduled to provide a sample on Monday but failed to show up for testing. The Chilean international was en-route to Manchester where he completed the paperwork ahead of his transfer to Old Trafford. Asked who was to blame, Wenger said, “There was a lot going on and it was a special day for him. “‘There is no worry for me that he had any doping problems. On the administration side, it was ours. “On the day, he had not moved so maybe it was down to us. Usually, we try our best to make our players available and co-ordinate well. It doesn’t happen a lot. It can be difficult to localise a player at some moments. “I am quite relaxed. We have nothing to hide. We always try our best to co-operate with doping control. I have always pushed for football to do more for doping.